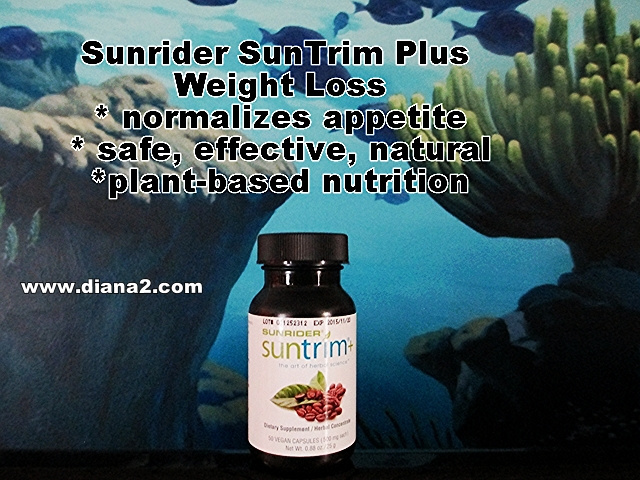 SunTrim Plus by Sunrider with Green Coffee Bean Extract DO YOU WANT TO LOSE WEIGHT? This may help you understand why your body does not put Metabolism, or Burning the Fat, as a Top Priority. Maybe you are like me. I yo-yo dieted from the time I was 15 years old. I now know some amazing facts. When we Diet, we frequently lose Muscle and Water (not Fat). Our metabolism slows down. So, that means during all my dieting days, I was creating more and more fat, and losing more and more muscle. I would lose 10 pounds, and gain back 15. Also it became harder and harder during the years to lose weight. 2. Drink more Fluids – pure water is excellent. Sunrider Calli Tea and Sunrider Fortune Delight can replace Water. 5. Eat small amount of nuts, seeds, avocados - High Fat Foods make Acid and make Fat STAY. 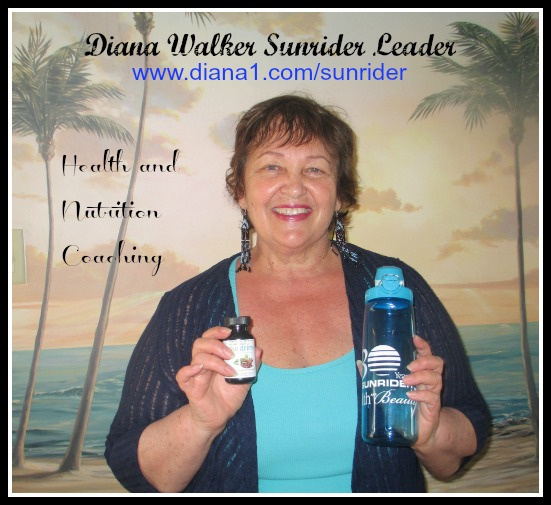 Acid-Alkaline Information if you sign up for my newsletter, you will receive detailed information on Acid & Alkaline Balance and how this affects weight loss. My son Jesse Walker in Grand Cayman Island - invites you to come visit - if you bring SunTrim Plus with you!! Jesse was able to lose 12 pounds in 3 weeks with Hot Yoga and Sunrider nutrition, plant-based Fortune Delight and SunTrim Plus. L.B. from Kansas,had back surgery a couple years ago,and had gained weight. He started using Suntrim Plus, and after using it for 5-6 weeks, he lost 35 pounds, with no lifestyle change. L.B. dropped weight so fast that his pants would fall off when he stood up. His wife notes that he was much happier than normal. She also said that when some people try to lose weight they end up being grouchy. But because L.B. didn’t feel deprived or starved, he was much happier person. L.B. has also been on blood sugar medication. 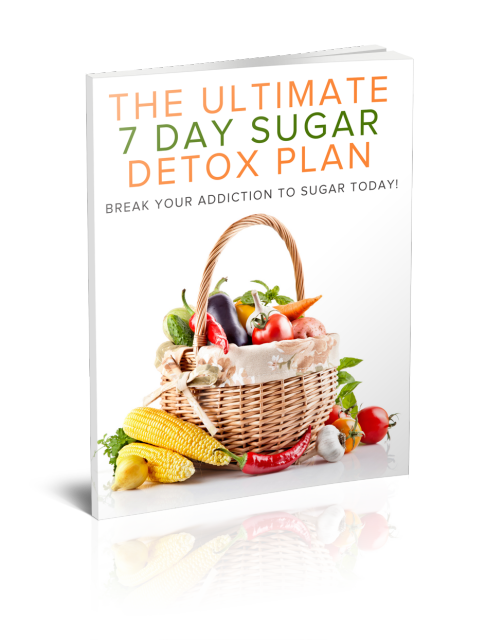 He said that he no longer takes any medication as his blood sugar is now normal. M.M. from Utah, lost fat around her belly and waist and ended up losing an entire pant size, with no lifestyle change. And her craving for sugary foods was gone. She does play Tennis 3 times a week. Both of these individuals felt satisfied eating less food. Suntrim Plus helped reduce their cravings for sugary snacks, dessert, soda, or even coffee, It appeared to curb their appetite, as they didn’t want as much food as they normally would have eaten. Dr. Reuben Chen states “Suntrim Plus re-sets your appetite, and you will only eat as much as you need to.